Hi, new here! A year ago yesterday my house flooded! 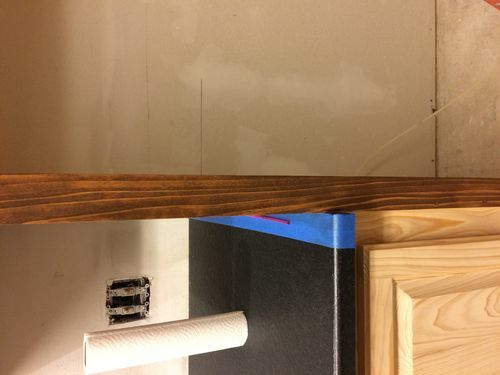 I finally just had my cabinets installed and hired someone to stain them. I know Cypress is a softwood but I am unhappy with the results so far and I am afraid to let him finish! 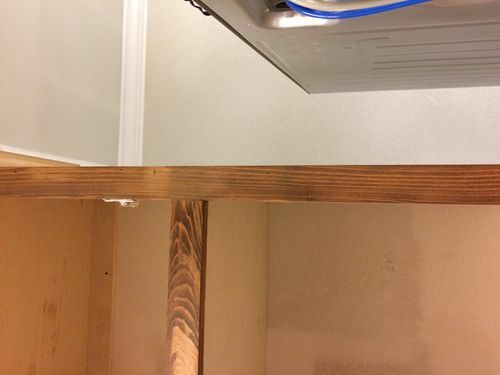 The stain appears darker in some areas, not from the wood, but from where he starts and stops in places. I am really disappointed in how they look so far! 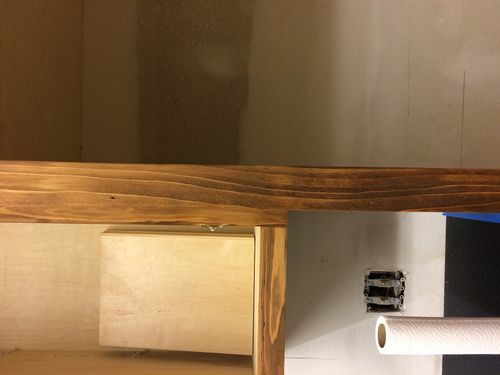 He has only applied one coat, and I really only wanted one coat because I do not want them too dark but really couldn’t find the color I wanted so I went with Early American( which is still darker than I wanted). What can I do to even out the darker spots? or is there something I can use over the stain to even it out, and possibly even slightly lighten it before I let him finish? I love the Cypress and simply just wanted to tone-down or neutralize the yellow/orangey tones and add just a light brown tint. After waiting for a year to get cabinets, I’m feeling very overwhelmed at the idea of being stuck with something I can’t live with!